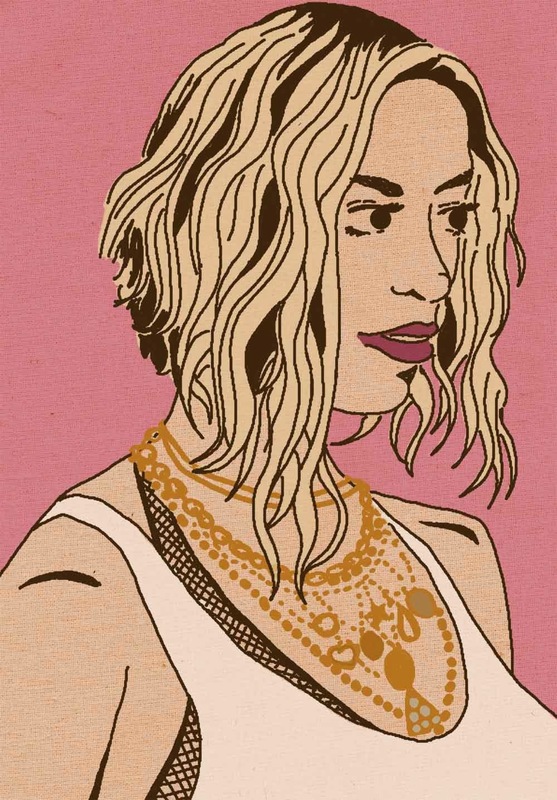 Quick portrait of Beyonce. I'm not really a Beyonce fan but after watching her documentry "Life is but a dream" I have a respect an admiration for how passionate she is about her work and her positive attitude about life. I really like her new song "XO" too. It's very upbeat and fun!